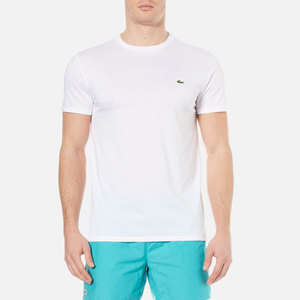 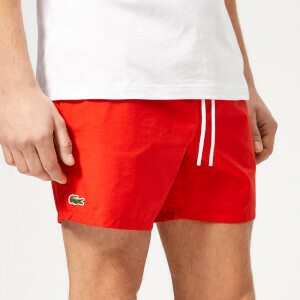 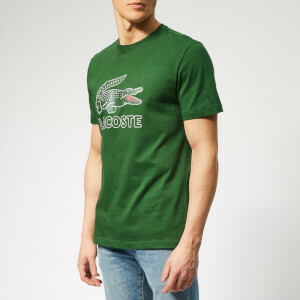 Lacoste: the only brand that effortlessly blends sportswear with French elegance. 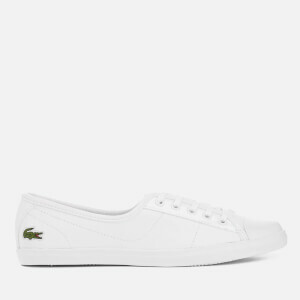 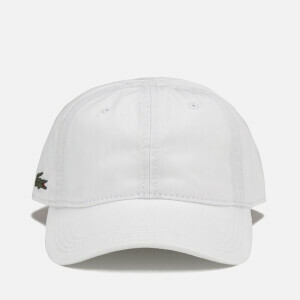 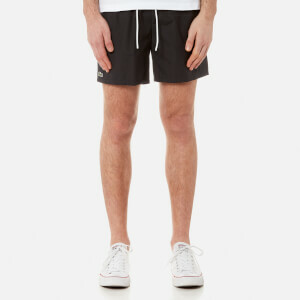 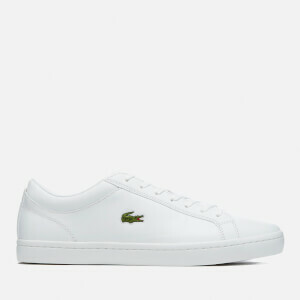 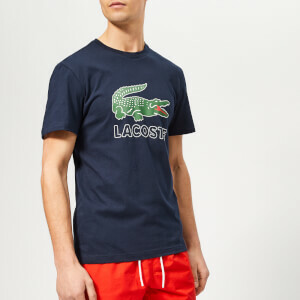 Dating back to 1933, French tennis player René Lacoste founded the brand after retiring from the game. 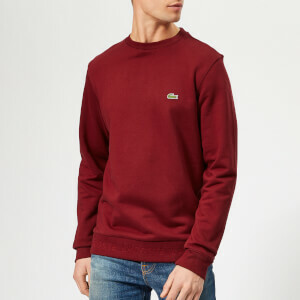 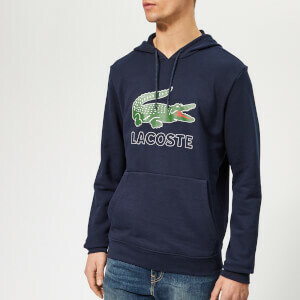 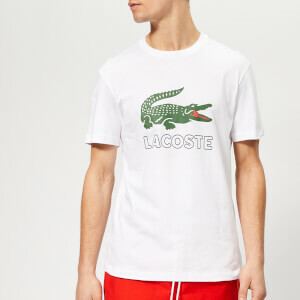 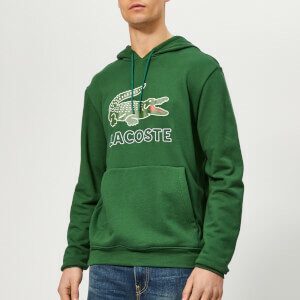 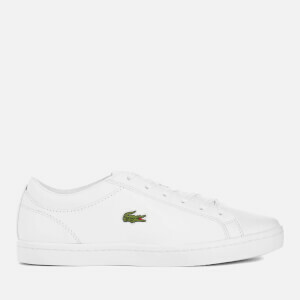 He started out producing tennis shirts (or as it’s now better known, polo shirt) with that now infamous embroidered crocodile logo, mimicking the one embroidered onto Lacoste’s blazer after his nickname ‘the Crocodile’. 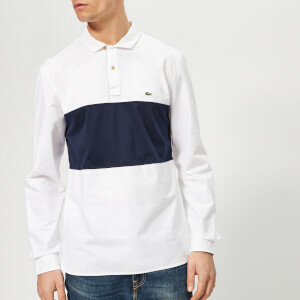 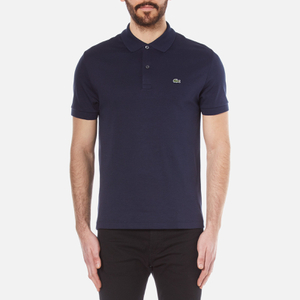 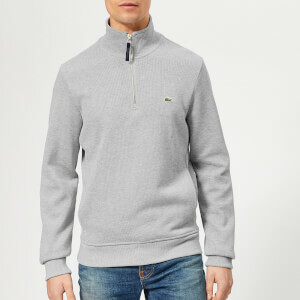 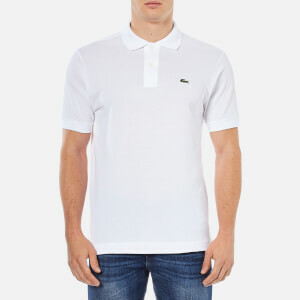 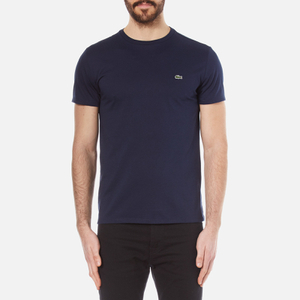 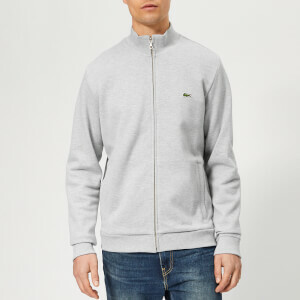 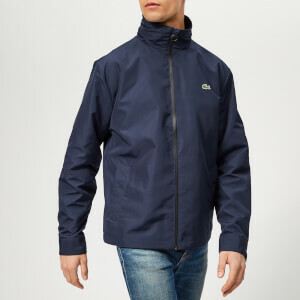 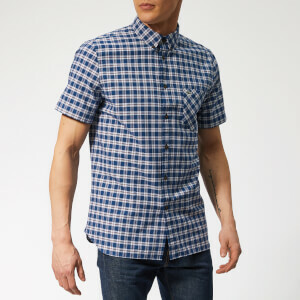 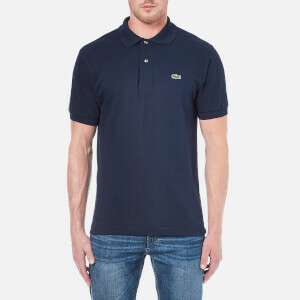 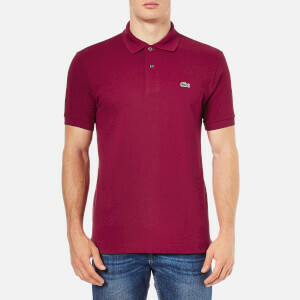 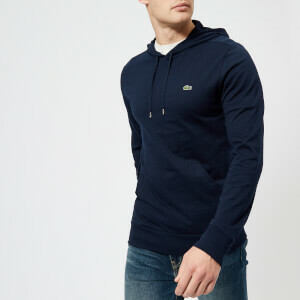 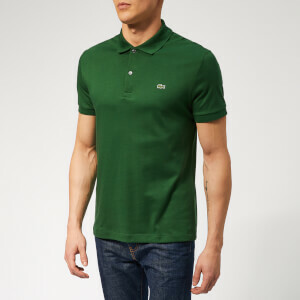 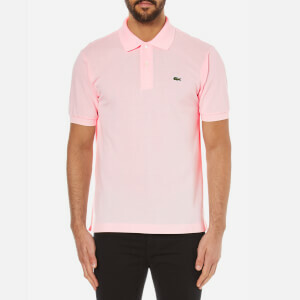 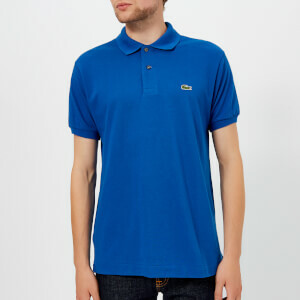 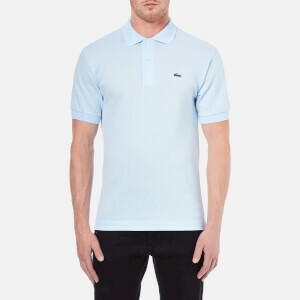 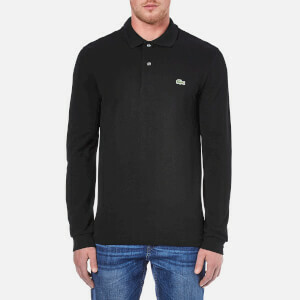 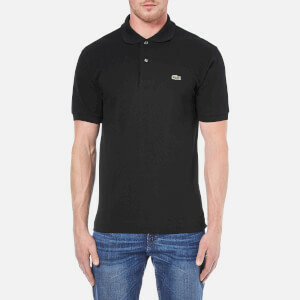 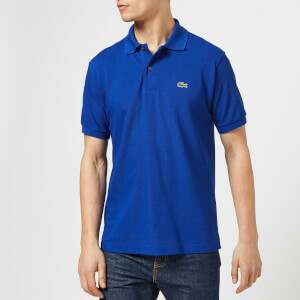 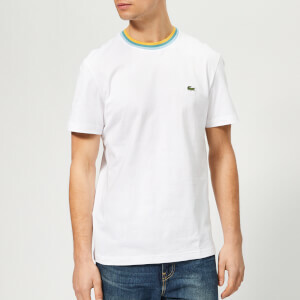 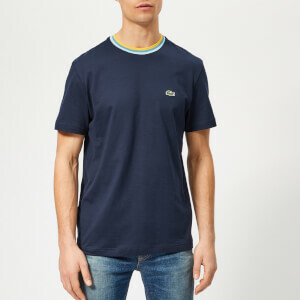 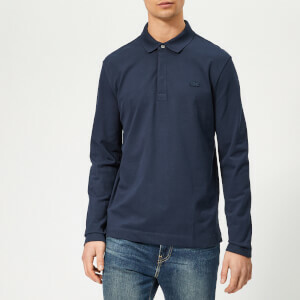 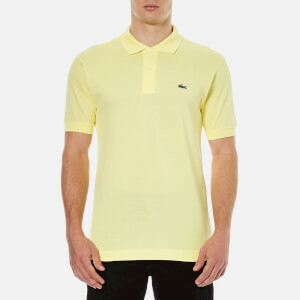 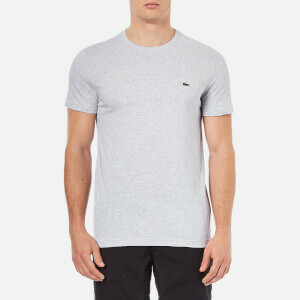 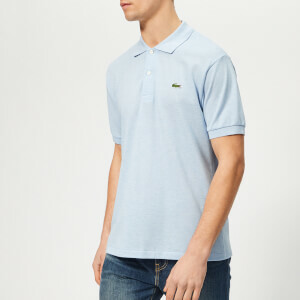 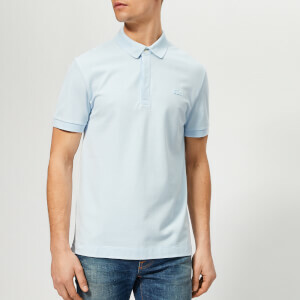 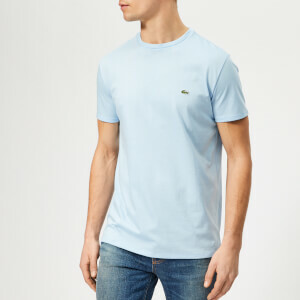 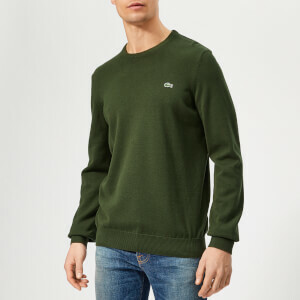 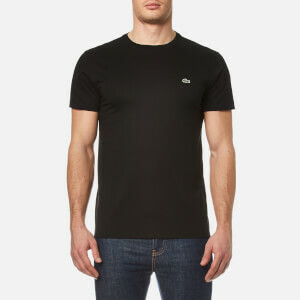 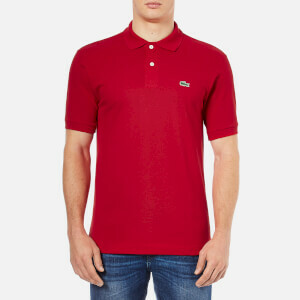 Lacoste continued to be innovative, creating high-performance tennis clothing that had style at its core – the Lacoste polo shirt soon becoming a must-have fashion item in every discerning man and woman’s wardrobe. 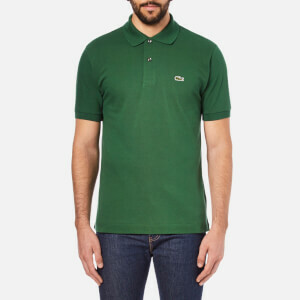 Today, the Lacoste brand retains its original values: authentic, elegant and fashion-forward. 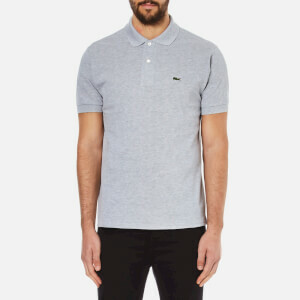 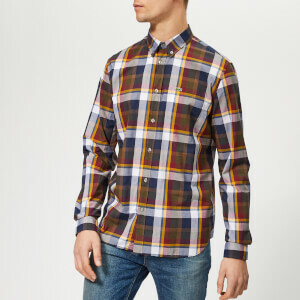 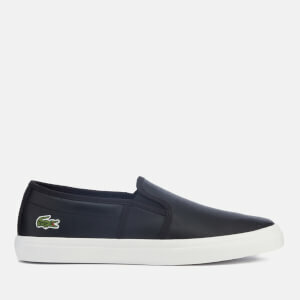 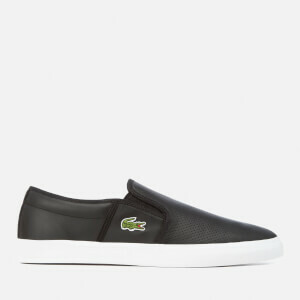 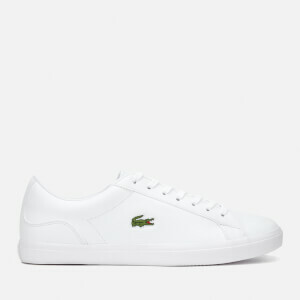 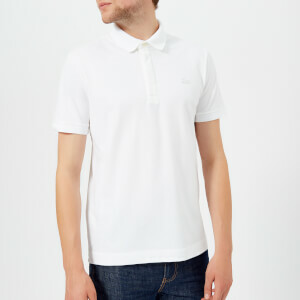 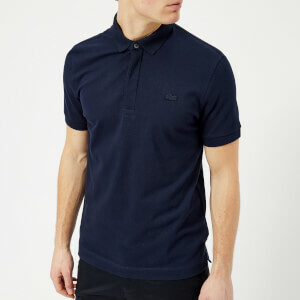 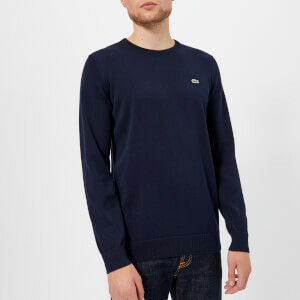 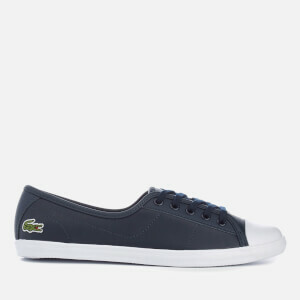 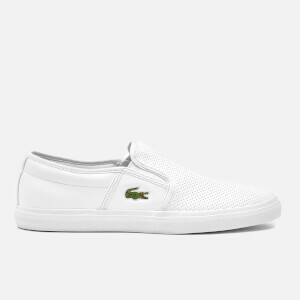 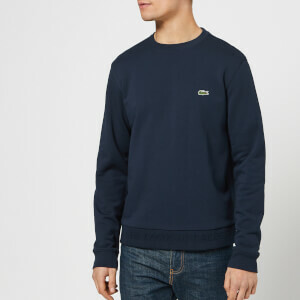 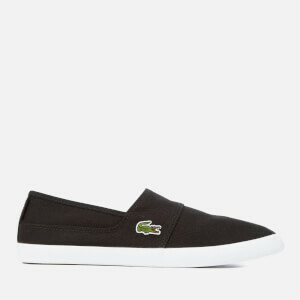 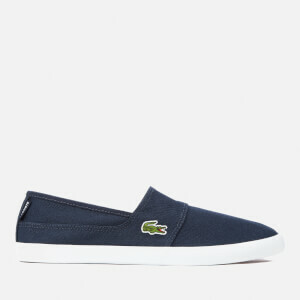 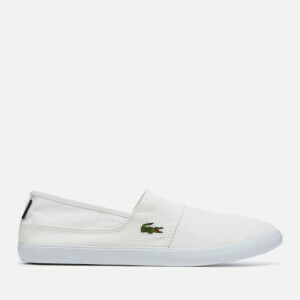 Shop the Lacoste men’s and women’s collections on Coggles with free UK and international delivery available.